It’s truly impossible to get tired of Paris. Even so, when my dear friend invited me to visit her in Jordan, I jumped at the chance to get out of the cluttered city setting and soak up the Middle Eastern sunshine for the weekend. 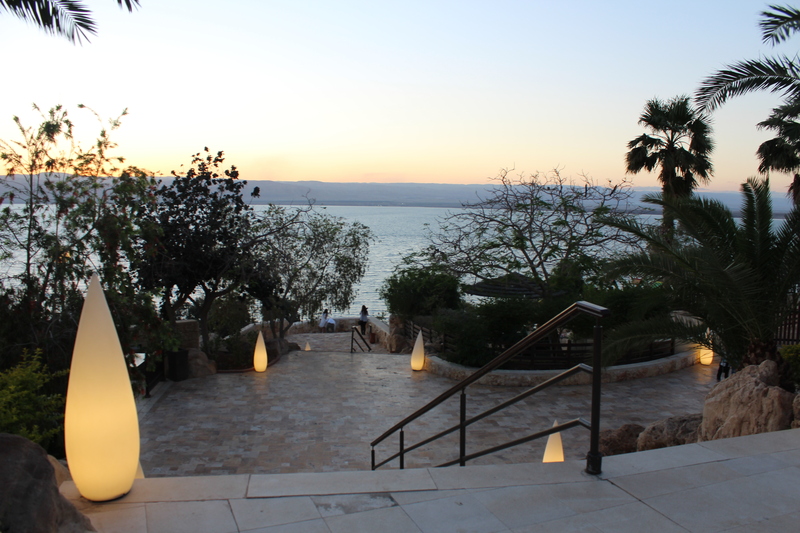 During my stay we took a day trip from Amman to the Dead Sea where we were hosted by the breathtaking Jordan Valley Marriott Resort and Spa perched on the coast. We had lunch on the Champions veranda before strolling down to the water to take advantage of the rejuvenating Dead Sea mud. My skin still feels amazing. 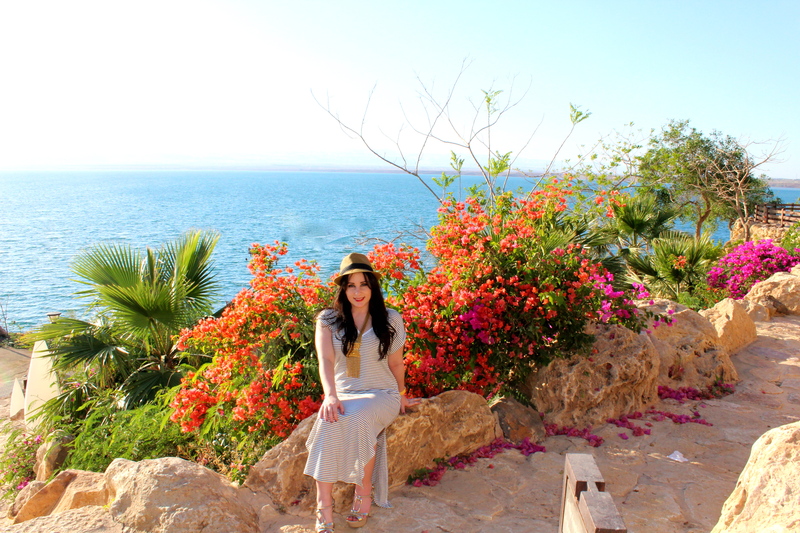 Afterwards we lounged on the terrace overlooking the water, taking in the sunset and enjoying the evening entertainment of Arabian dancing. Outfit Details: Zara Dress, Guess Heels, Vintage Neckless from an Antique Store in Nashville, Louis Vuitton Tote, Rolex Watch, Swarovski Red Stud Earrings, Francesca’s Fedora.